Giant rocks from space are falling from the sky more than they used to, Canadian-led research has found. But no need to cast a wary glance up. Asteroids still only smack Earth on average every million or few million years, even with the increased crash rate. 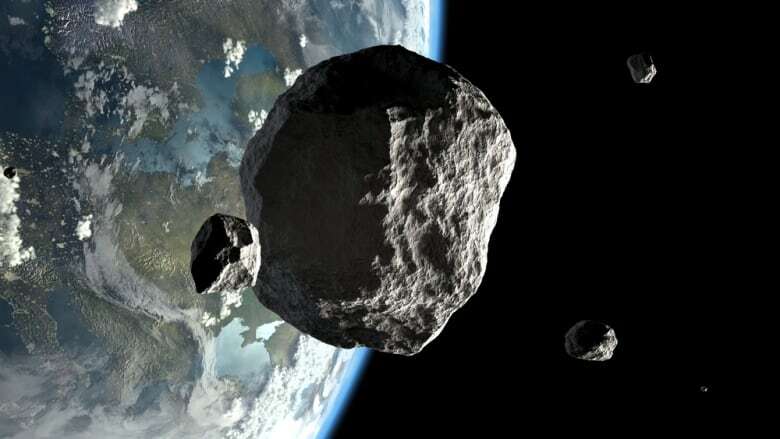 NASA's list of potential big space rock crashes shows no pending major threats. The biggest known risk is a 4,200-foot (1.3-km) wide asteroid with a 99.988 per cent chance that it will miss Earth when it whizzes very near here in 861 years. 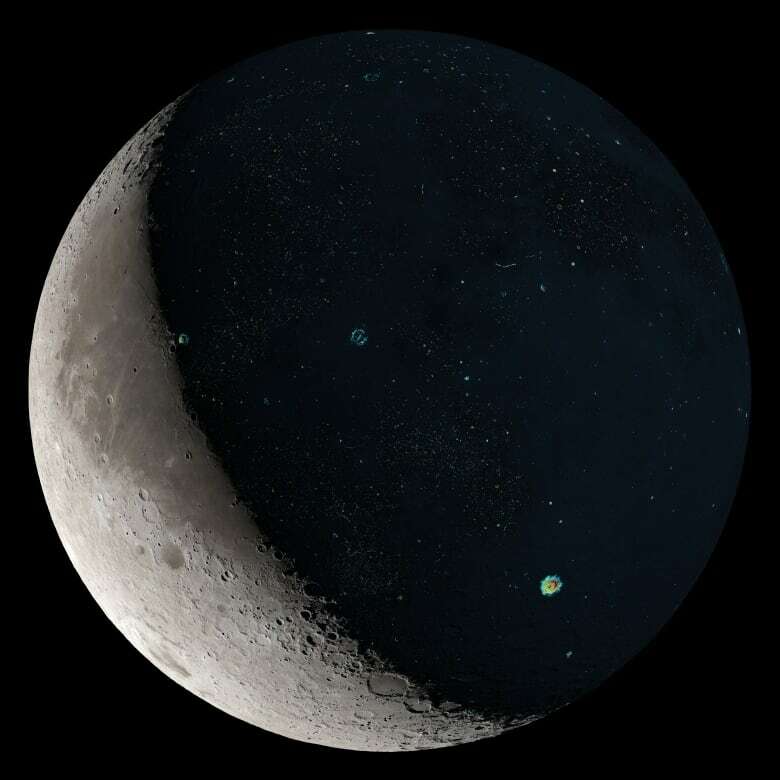 Mazrouei and colleagues in the United Kingdom and United States compiled a list of impact craters on Earth and the moon that were larger than 20 kilometres wide and came up with the dates of them. 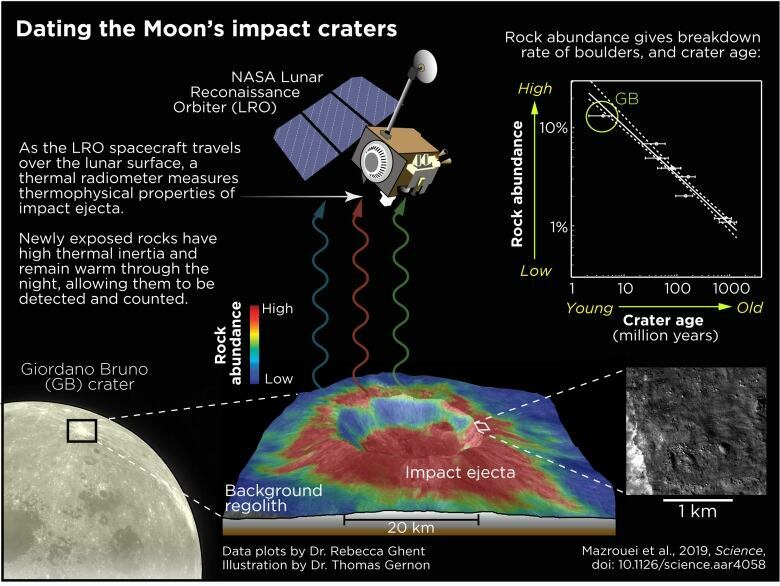 It takes a space rock that's 800 metres wide to create holes that big.